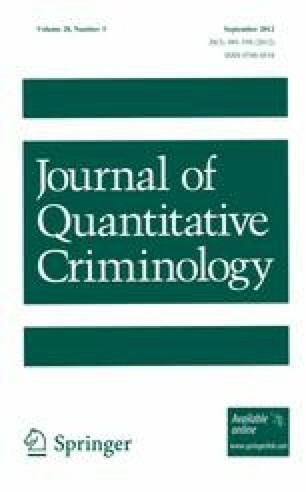 Seasonal crime patterns have been a topic of sustained criminological research for more than a century. Results in the area are often conflicting, however, and no firm consensus exists on many points. The current study uses a long time series and a large areal sample to obtain more detailed seasonality estimates than have been available in the past. The findings show that all major crime rates exhibit seasonal behavior, and that most follow similar cycles. The existence of seasonal patterns is not explainable by monthly temperature differences between areas, but seasonality and temperature variations do interact with each other. These findings imply that seasonal fluctuations have both environmental and social components, which can combine to create different patterns from one location to another.